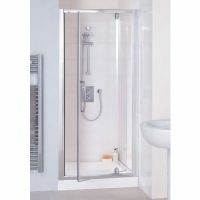 This attractive shower panel will add style and utility to any bathroom and compliment any decor. Get rid of your old shower curtain or screen and upgrade to the Frost Frameless Shower Panel. 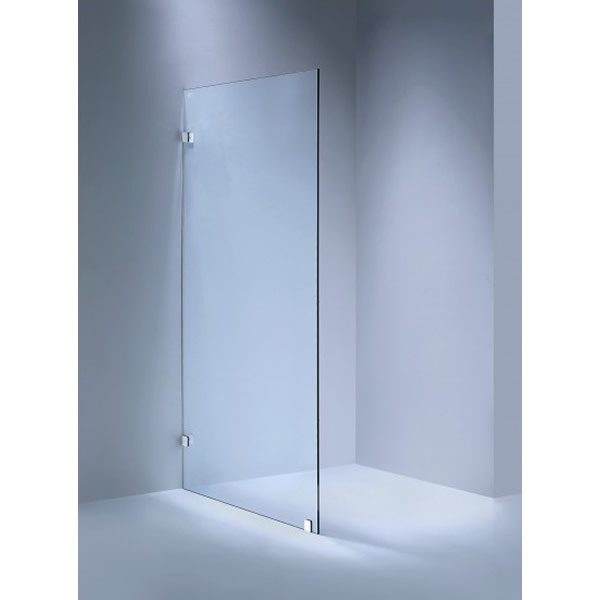 This frameless shower panel is very attractive and will complement the décor of any bathroom. While it will add style to your bathroom, it will also add a lot of utility as well. 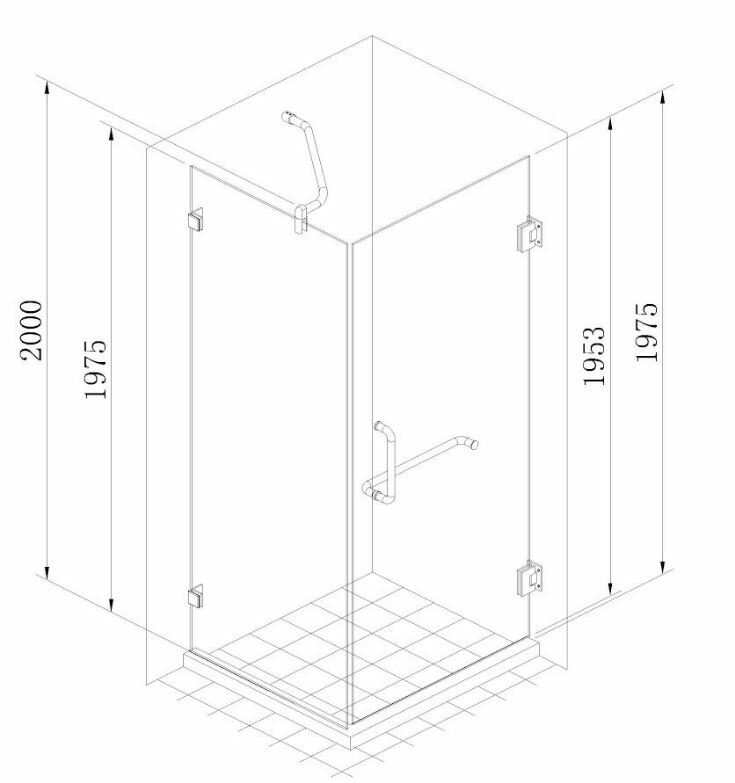 This frameless shower screen is supported by heavy duty brackets made out of stainless steel. These brackets are screwed into the floor and walls around the shower and are highly durable. They will not chip or rust, unlike other inferior products in the market. The glass panel is similar to a car windshield and will not break under normal conditions. If extreme force is applied, the glass will break into small fragments and not shatter. This makes it incredibly safe for your family. Floor strips ensure that water does not leak out to other parts of your bathroom. 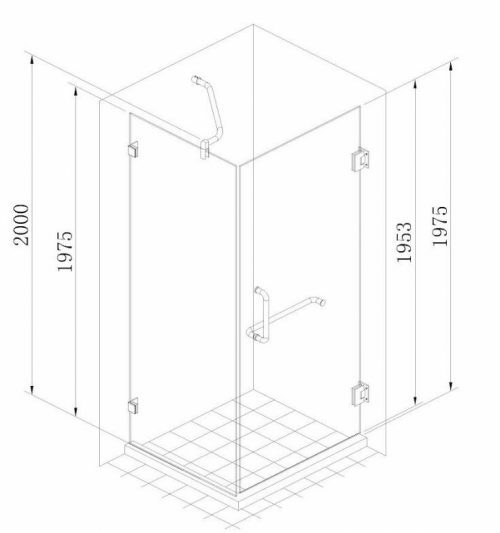 The Frost Frameless Shower Panel is designed to offer easy access. There are areas that are hard to reach, which makes it incredibly easy to keep clean. 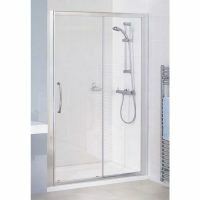 This popular shower panel is available at Ross’s Discount Home Centre at a very affordable price. So go ahead and buy this shower panel today and make your bathroom much more functional and attractive!